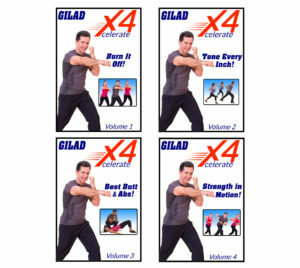 Double your results by combining three of Gilad’s best body transforming systems… EVER! 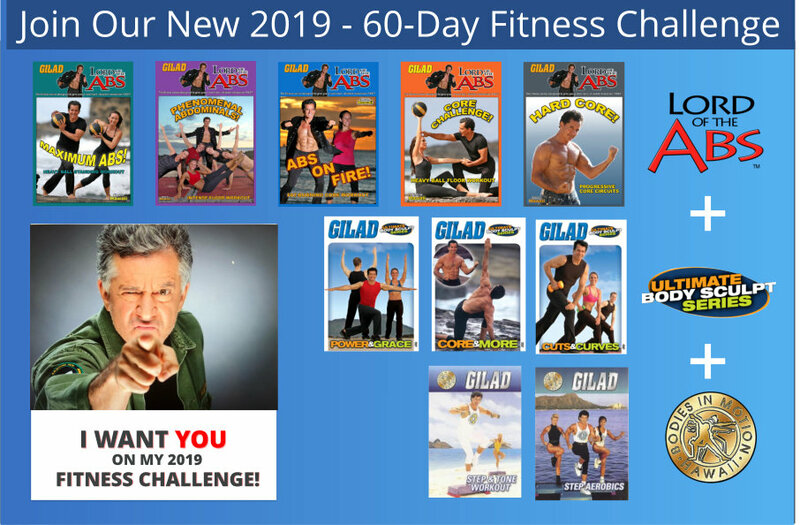 This challenge combines the 5 ‘Lord of the Abs’ DVD’s with the 3 ‘Ultimate Body Sculpt’ DVD’s plus Gilad’s 2 Step Workouts to give you results like never before! 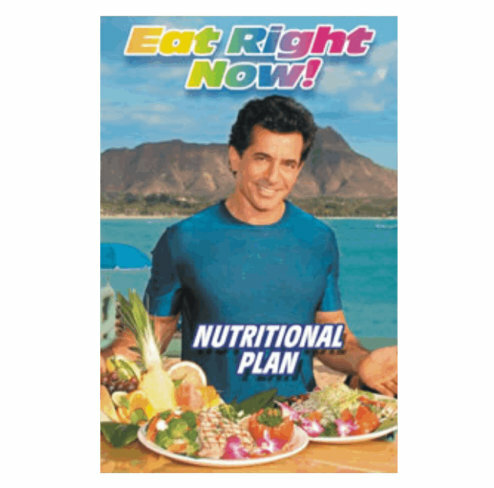 If you are serious about getting results… THIS IS IT! 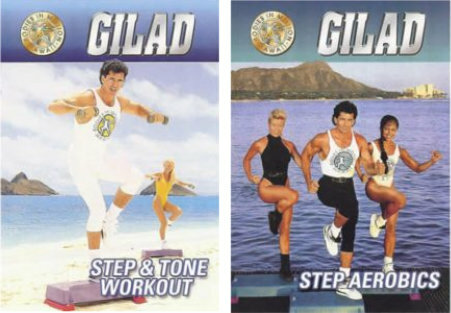 Based on Gilad’s hugely popular Total Body Sculpt with Gilad™ running on Discovery Fit & Health, Gilad has created a new generation of Fitness DVDs called Gilad’s Ultimate Body Sculpt Series™. 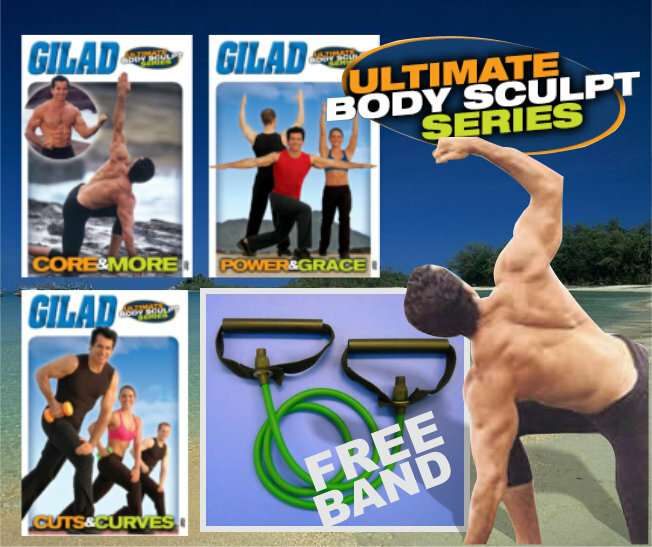 Gilad’s Ultimate Body Sculpt Series is a Telly Award Winner. 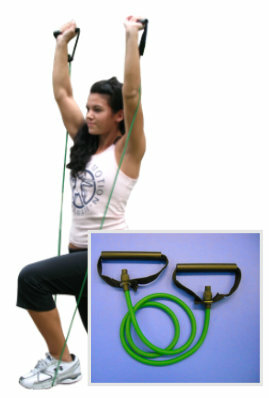 When you’re ready to get in shape, nothing can beat resistance for portable strength training. All you need is some basic knowledge of resistance band exercises to get started. The good thing about doing a resistance workout is that there is no need for bulky weights. 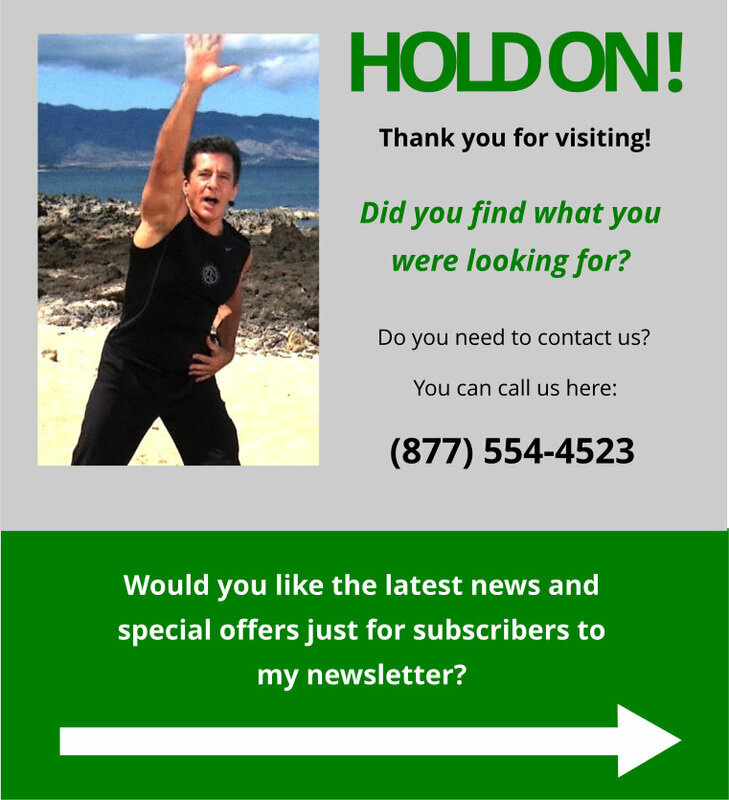 Join Gilad’s 60-Day Fitness Challenge! This challenge combines the 5 ‘Lord of the Abs’ DVD’s with the 3 ‘Ultimate Body Sculpt’ DVD’s plus 2 Step Workouts to give you results like never before! If you don’t have the three systems, this is the best time to get them and start on your own 60-Day Fitness Challenge! 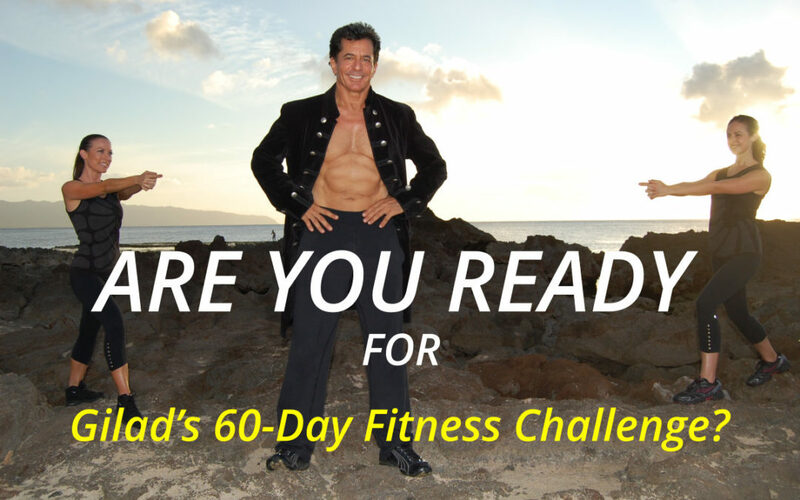 To those who already have both systems and wish to participate in the 60-Day Fitness Challenge just follow the sign-up instruction and you are in! Download (link below) the ’60-Day Fitness Challenge Workout Plan’ to get started. At the end of the 60 days you must submit an ‘after’ picture and a short description how this challenge changed you. 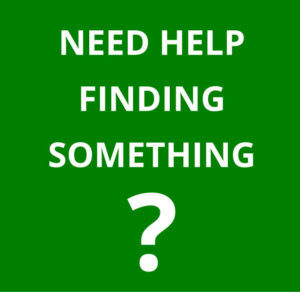 (See ‘before’ and ‘after’ picture requirements below). 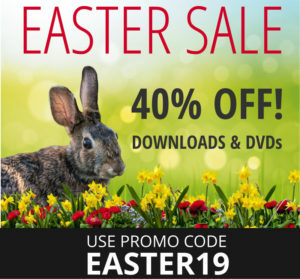 You will use the same for as above to submit you after photo. 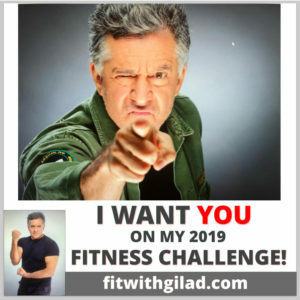 We created a dedicated community Facebook page for those of you participating in Gilad’s 60-day Fitness Challenge to be able to connect with others on the program and with Gilad and staff who will be monitoring the page daily, offering advice, updates and tips and tracking people’s progress. The ‘before’ picture you submit must be full figure from the knees up in front of a solid neutral background. The ‘after’ picture should be taken in the same place and in the same pose 60 days later.